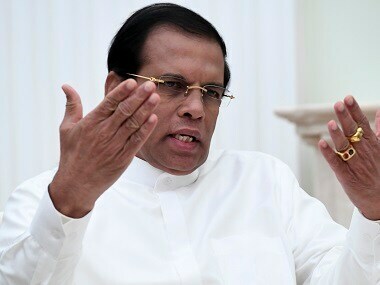 Sri Lanka's Supreme Court on Thursday unanimously ruled that the dissolution of Parliament by Maithripala Sirisena was "illegal", in a body blow to the embattled President, whose controversial decisions plunged the island nation into an unprecedented political turmoil. 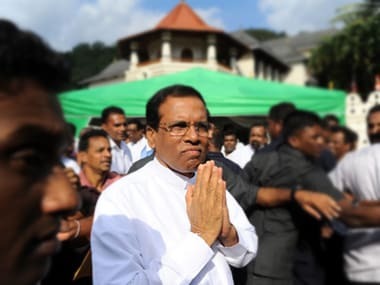 Sri Lanka is going through a major political crisis since 26 October when President Maithripala Sirisena, in a controversial move, removed Wickremesinghe and installed ex-strongman Mahinda Rajapaksa in his place. Sri Lankan Parliament, which was convened on Monday for a third floor test against disputed prime minister Mahinda Rajapaksa, was adjourned just ten minutes after its opening. Mahinda Rajapaksa claims he has enough numbers to prove his majority and at least six of Wickremasinghe's men have defected to his side. 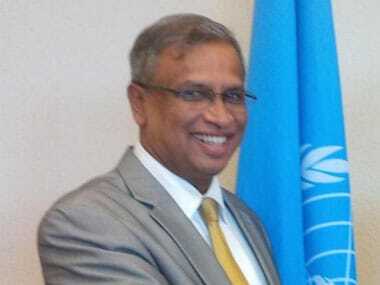 The peddling of despair by the chief minister, who was elected to bring help and hope to the Tamil people, was perhaps the saddest aspect of the many missed opportunities of the now unlamented end of the Wigneswaran administration in the Northern Province. 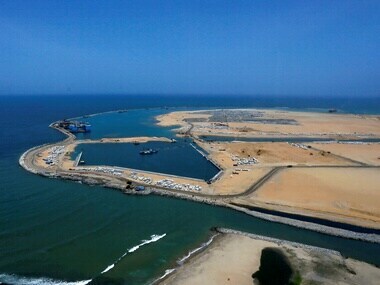 China’s latest push in the Indian Ocean island nation comes despite criticism that a big Chinese port project and related infrastructure in the south are dragging the country of 21 million people deep into debt. Even as the Sri Lankan Parliament works on constitutional reforms, the state administration has been struggling to meet the needs of Tamil refugees returning to their homeland after decades. 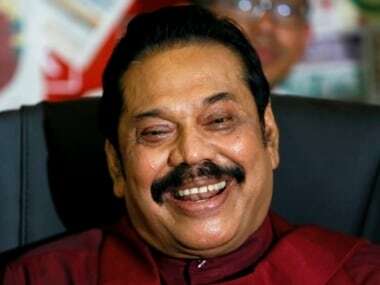 Sri Lanka's former president Mahinda Rajapaksa on Sunday warned that the constitutional reform process undertaken would end up with a federal Constitution for the country. 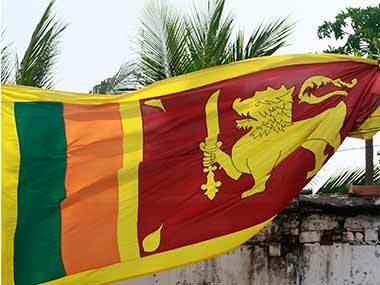 Sri Lanka's main Tamil party today said it was "deeply perturbed" by the government's policy on a proposed counter-terrorism law as it curtails civil liberties and has potential for abuse.